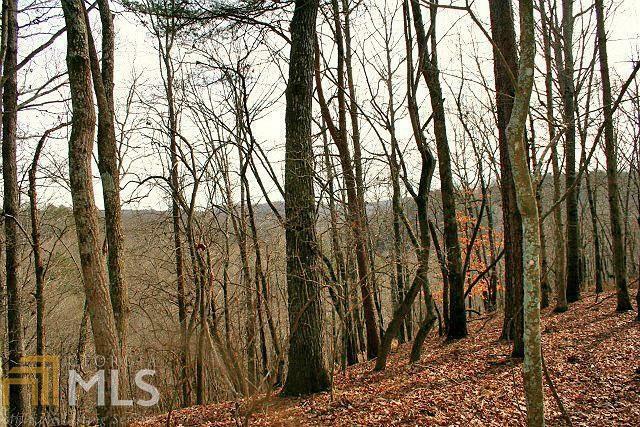 ALMOST INSTANT ACCESS to GA Highway 400, and not much further to town (Dahlonega) on this 6.4+/- acre tract. 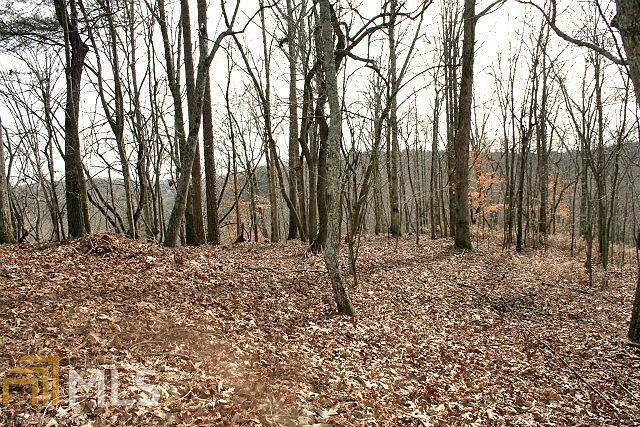 It's private up at the top of the hill, and there is an excellent flat building site with a bit of a view of the surrounding area, and a paved driveway to get you there. 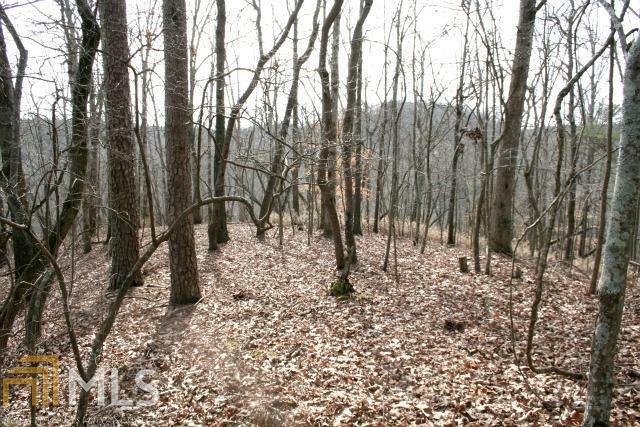 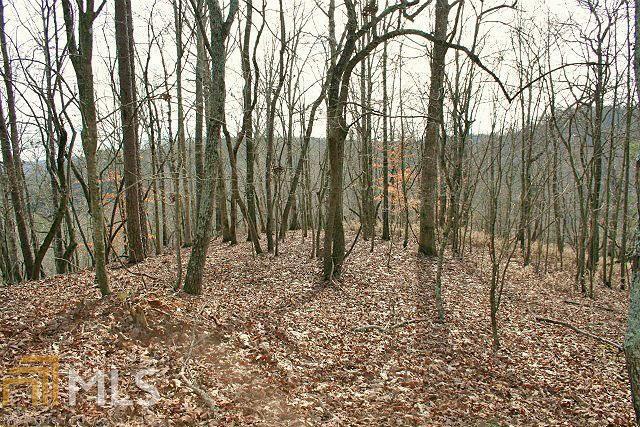 All wooded, with a top-notch location, plus power and telephone available at the property.